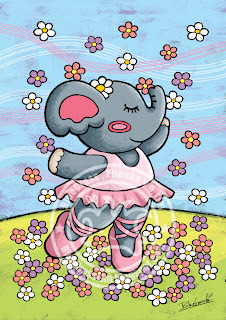 Let's dance with little elephant. 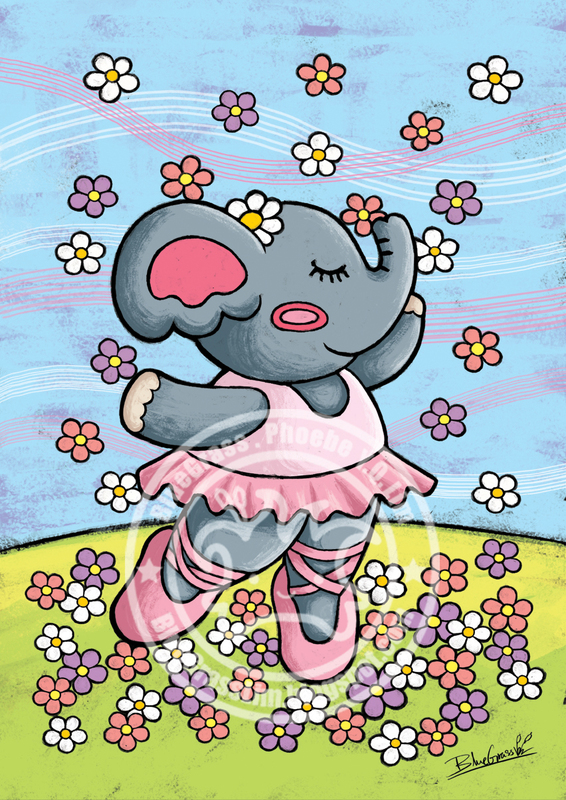 Little elephant, Daisy likes ballet dance. Although she looked like clumsy, she believe herself, and dance confidently. How can we buy your work? Give us an explanation, will you! You'll find me here, now!